Christmas in Cornwall is not just about the 25th, we have a host of activities, events and markets to enjoy, as well as all our wonderful beaches, cliffs and moorland to tromp around on all throughout the festive period. Made in Cornwall Christmas fair, a fantastic opportunity to get all those wonderful Cornish products you see dotted around in gift shops around Cornwall, and all under one roof. 26th - 30th November. Truro Piazza. Truro Victorian Christmas Market, does exactly what it says on the tin. The market is split into two halls, a food hall and an arts and craft area. There's a cafe, seating area and a hog roast during lunch hours. 9th - 14th December, Truro Piazza. 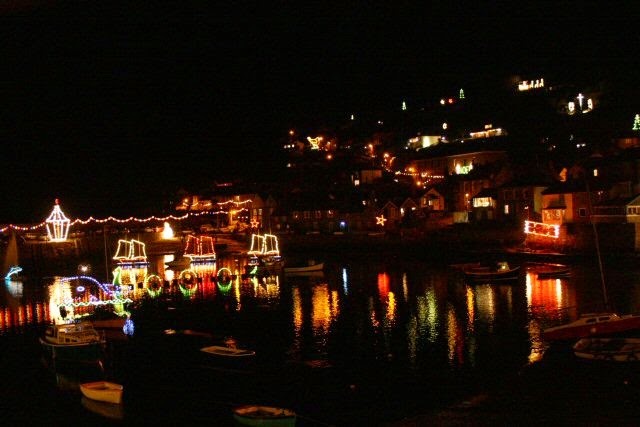 Mousehole Christmas Lights switch on their famous display on Saturday 13th December at 7.30pm. An incredibly busy event, we recommend you get there early, you'll have to park on the outskirts of the village and walk into the centre for the best views. The lights are switched on between 5pm - 11pm from the 14th December until 3rd January, so plenty of time to visit them. Tregothnan Estate near Truro offer the most wonderful home grown Christmas trees ready for your own decorations. You can even go and cut your own from their forest. More details will be available on their website soon. 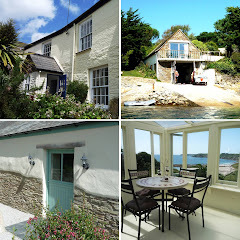 The Cornish food box company offer deliveries to the whole of the UK, as well as collection at their Truro store. Whether you're just looking for a box of veg or the complete package with turkey, veg and pudding, they offer it all! Perfect if you're holidaying in the region and don't want to bring a car full of food. 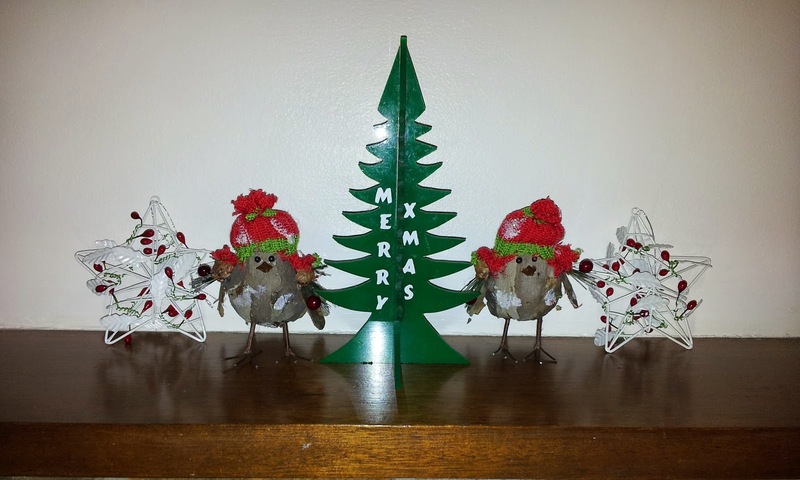 To see their full Christmas range or browse the website click here.